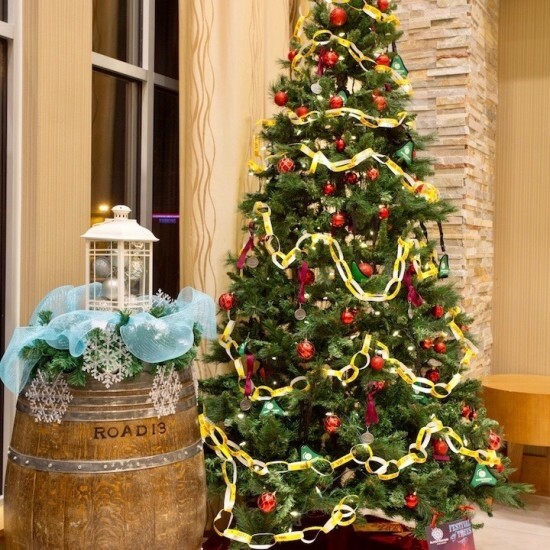 Oliver Osoyoos Wine Country celebrates the start of the holiday season with a series of festive winery events to kick-start Winter in Wine Country, as well as the 2018 Festival of Trees, which raises much needed funds for B.C. children’s charities. On Saturday November 24th, Uncork the Lights will launch the holiday season in style. Held at Black Hills Estate Winery, in partnership with the Oliver Osoyoos Winery Association, the elegant evening will feature wines from several local wineries, as well as canapés and tasty treats from Oliver Eats. Tickets cost $35 per person and are limited to just 65 (available for purchase here). 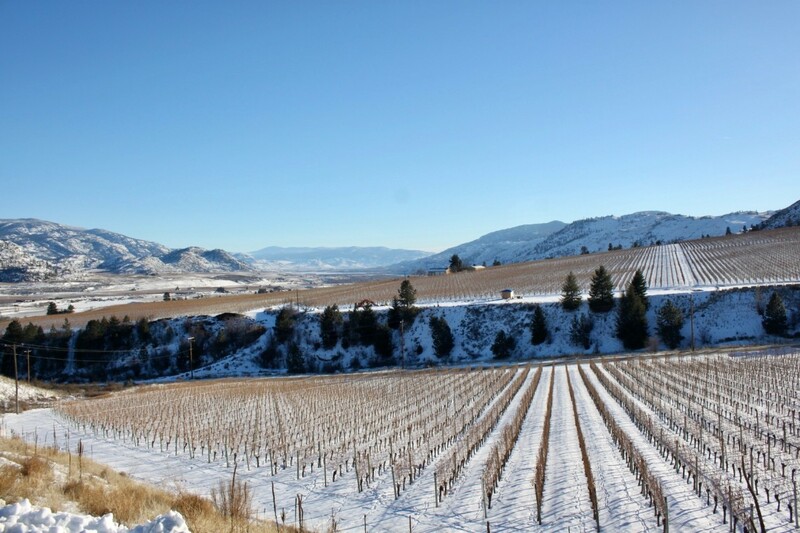 Join Tinhorn Creek Vineyards’ Open House on November 24th and 25th (10am–4pm) and enjoy complimentary mulled wine, holiday soup from Miradoro Restaurant, sweet and savoury snacks and free gift wrapping accompanied by harp music by Ingrid Schellenberg. Winter in Wine Country’s signature event, Uncork the Lights at Black Hills Estate Winery on Saturday November 24th (7–10pm, $35) will launch the 2018 holiday season in style. On Saturday December 1st (11am–4pm), enjoy Nk’Mip Cellars’ Fire and Icewine experience: a glass of icewine or hot chocolate for the kids and smores on the patio, for a $5 donation. On Saturday December 8th (11am–4pm), visit Oliver Twist Estate Winery for a day of family fun on the farm. View the Christmas trees, enjoy family friendly activities, hot chocolate for children, mulled wine, Christmas music, decor and lots of holiday cheer. Also taking place this weekend, the Oliver Christmas Light Up will delight kids of all ages with a light up ceremony at Town Hall, holiday movie screening, festive activities at the Oliver Community Centre, fireworks and a visit from Santa Claus. For the full list of Oliver Osoyoos Wine Country experiences during Winter in Wine Country, visit www.oliverosoyoos.com/Events/Winter-in-Wine-Country.